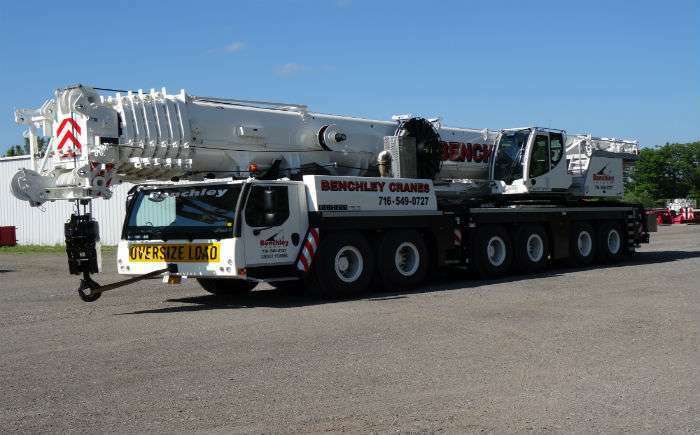 Benchley Contracting and Rental Corporation has over 50 years experience in the construction, utility and industrial markets. 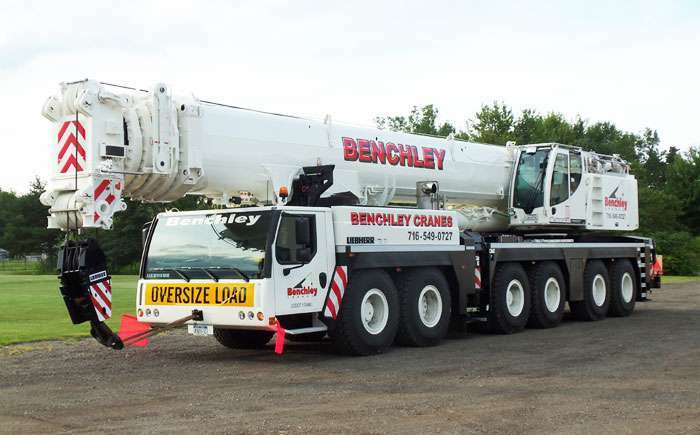 Founded in 1957 by Robert C. Benchley, the company started with just a single crane, a drag line and a bulldozer. 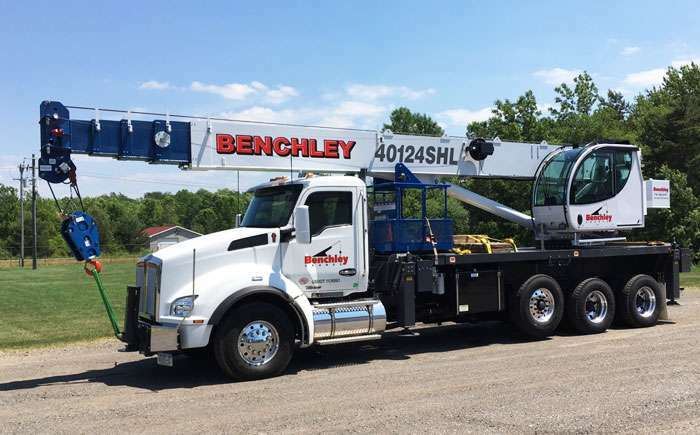 Benchley Contracting & Rental Corporation is committed to providing our customers and the industry with safe and quality crane service, built on the values of honesty, reliability and hard work today and in the future.